It isn’t rocket science: the quicker you can get cars in and out, the more successful you’ll be. Yet many service departments have inefficient practices that slow workflow, reduce profit and waste customer time. 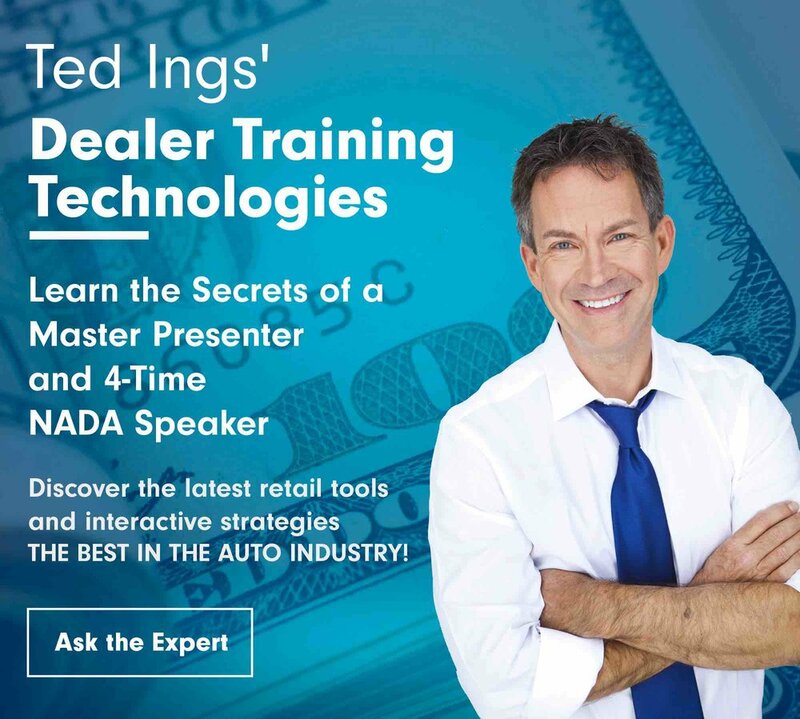 Is your dealership one of them, and if so, what can you do to change? Speedier service leads to improved customer satisfaction and increased revenue. Here are a few tips to help you get cars in and out of the shop quickly without cutting corners. Technicians waste a lot of time waiting on parts. Pre-packed parts are one way to address this roadblock. Run a report on how many routine services your department performs each week, determine the parts (i.e., oil filters, air filters, etc.) needed for each type, and put those parts into a package that is ready when the technician needs it. This will save your customer some time and improve relationships at the parts counter. Waiting in the checkout line can waste 10 or 15 minutes of a customer’s day. Offering an online payment option allows vehicle owners to view and pay their bill before ever setting foot in the dealership. Such a service is especially handy nowadays since everyone carries a smartphone. When a service is going to take more than 45 minutes, many dealers provide a shuttle to nearby shopping centers or restaurants. Also, they will offer to text the customer when their vehicle is done and the shuttle is ready to pick them up. This is a feature that customers love! To ensure that customers aren’t tempted to stop at a quick lube shop, some larger dealer groups have a dedicated van that provides on-site maintenance at the customer’s home or work. Although this is rarely a huge profit center, it maintains the connection with the dealer, so loyalty increases. Are your techs spending time on trivial tasks like cleaning and moving cars? If so, it’s time you hired a shop assistant. An entry-level employee can take care of more menial work, so techs are available to get waiters in and out quickly. The schedule quickly gets backed up when you take in more work than you can handle. Consequently, customer wait times increase and frustration arises. Don’t try to squeeze in another job if you can’t finish it and all subsequent work promptly. A service manager should keep track of customer wait times and hold employees who are slacking off accountable. For example, a tech who has an oil change waiter shouldn’t be socializing or grabbing a snack in the break room. Such behavior shows blatant disrespect for the customer’s time. Add a little extra time where needed so you can offer reasonable wait times for all customers. For example, if you have an alignment on a 20-year old vehicle, chances are, the undercarriage is rusted and the work will take longer then normal. Add in 20 or 30 minutes of buffer time between the alignment and the next job, so the tech is ready to jump on the next appointment when it arrives. You take in a waiter, assign the job, then forget about it until an hour has gone by and you realize – the technician never started on the car! Perhaps the tech was at lunch or got stuck on another job. Regardless of the reason, the bottom line is: the customer has been sitting for an hour without any work being done. Staying organized – by checking on a job from start to finish – helps prevent such scenarios and ensures waiters don’t slip through the cracks. Most service departments have a quick lane dedicated to oil changes, tire rotations and other simple maintenance procedures (if your dealership doesn’t have one, get onboard). Keeping easy routine work in the quick lane, where bays are set up to get customers in and out quickly, helps speed up the process. A lot of time is spent “racking vehicles”; that’s why many maintenance areas have a roll-over pit to circumvent the process and save time. Want to speed up service? Try boosting motivation! Employees who feel a sense of team spirit and appreciation are more likely to be driven to get jobs done in a timely matter. Meanwhile, those who feel neglected are often low energy and drag their feet. Breed an enthusiastic work environment and you’re bound to see quicker turn-around times in the service department.